Ghetto Ghetto Records Label Head: @juliusjetson A&R: @djelvice Record label by D.C. based producer Julius Jetson. 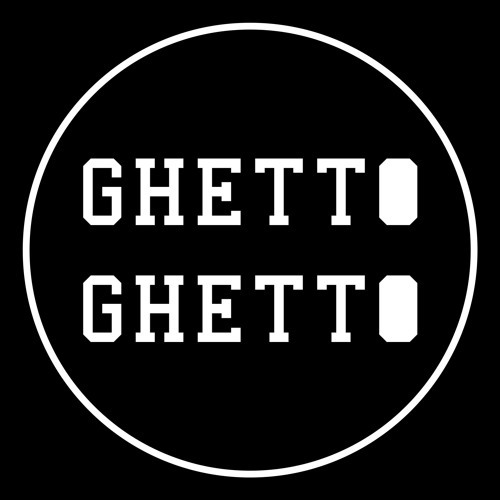 Specializing in house music influenced by hip hop, Ghetto Ghetto is a label for the streets. We are not interested in tracks that are sent to other labels, send exclusive stuff from our website.